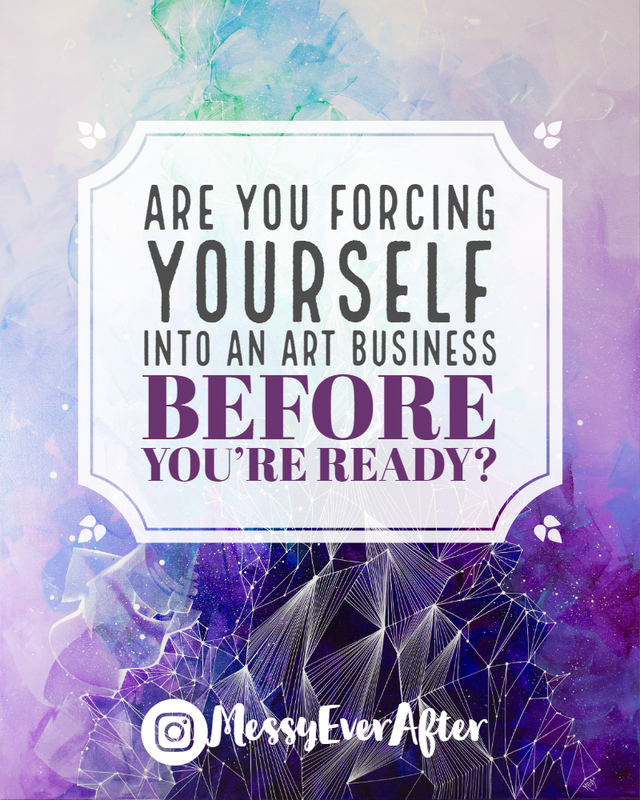 Are you forcing yourself into an art business before you’re ready? Why you need to perfect your craft, deal with your sh*t, and find your artistic vision first. I’m going to share part of my personal story. Maybe this isn’t you at all, but I know a lot of us struggle with similar situations, so … Continue reading Are You Forcing Yourself into an Art Business Before You’re Ready?